Simply Sailing offers all levels of sailing classes from the basic to offshore training. They are the largest provider of recreational sailing instruction on Canada's West Coast. Simply Sailing supports the Salient Racing team with logistics, maintenance work and administrative work. 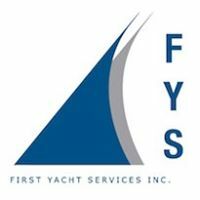 FYS is a full service yacht company committed to providing comprehensive after sales service and parts for Beneteau sail and power. FYS and their team lead by Brad and Adam make a tremendous difference helping us putting Salient together to provide the Salient team with the best possible offshore racing platform. 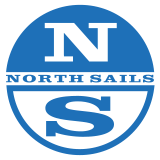 Salient races with North Sails technology: Salient boast the latest 3Di sails from North Sails. Spinnakers are also provided by North. The team in Vancouver is second to none. Whenever we had a last minute fire drill, Dennis was there to help us and assure our sails were ready.